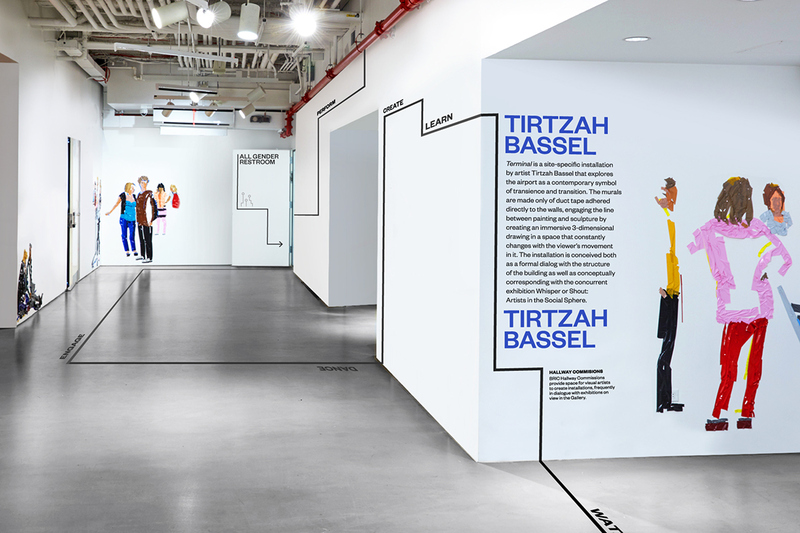 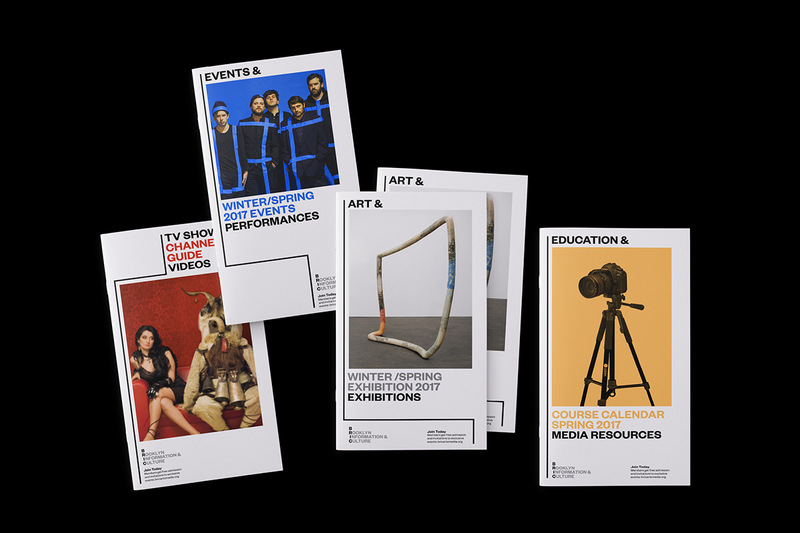 The renovation that transformed a 1813 theater into an open, flexible multi-disciplinary arts and cultural incubator allowed BRIC an open, flexible layout that adapts to accommodate its many different art exhibitions, educational programs, and cultural events. 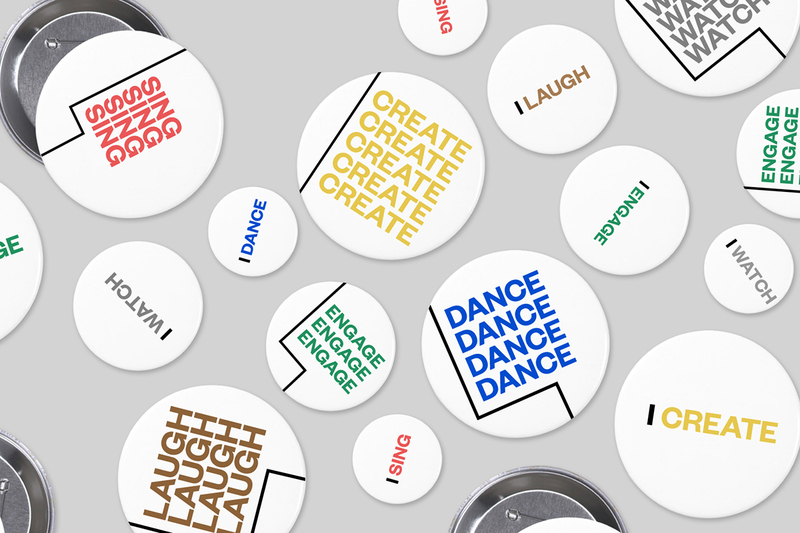 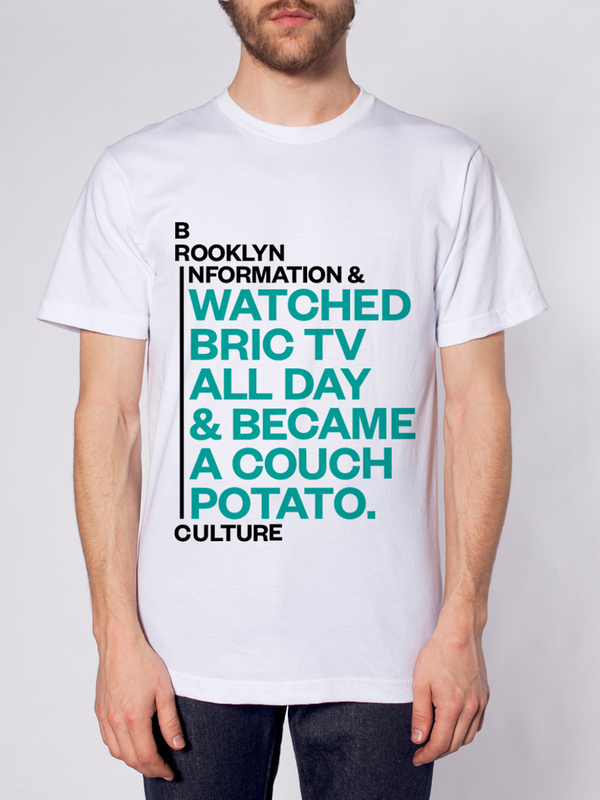 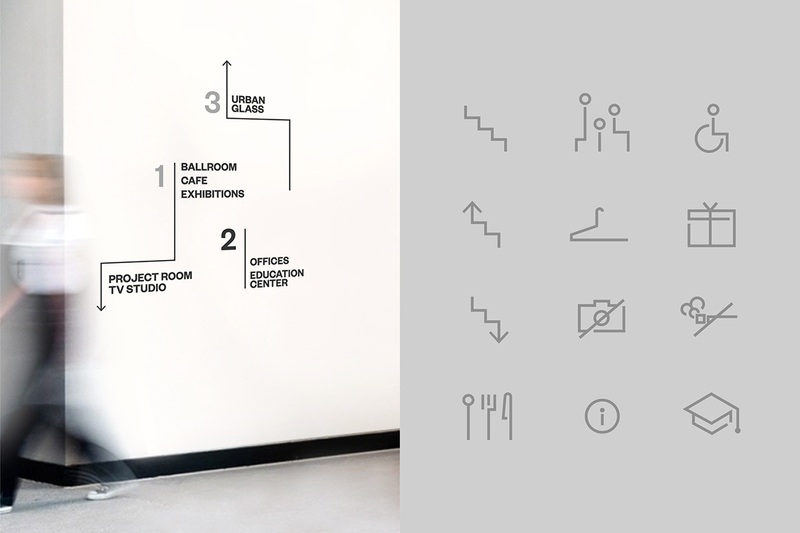 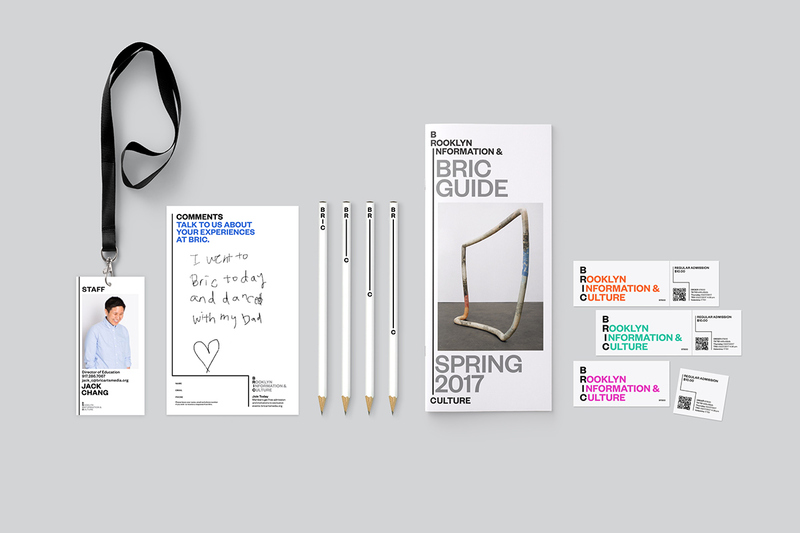 This flexibility provides room to grow, and a constant stream of creativity to the visitors of BRIC, reflecting its core philosophy of embracing the diverse and dynamic culture and subcultures of Brooklyn. 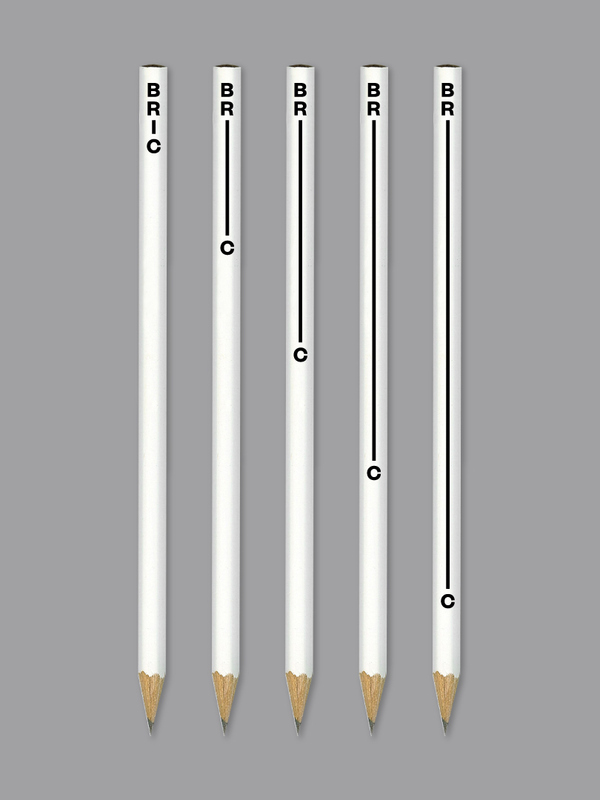 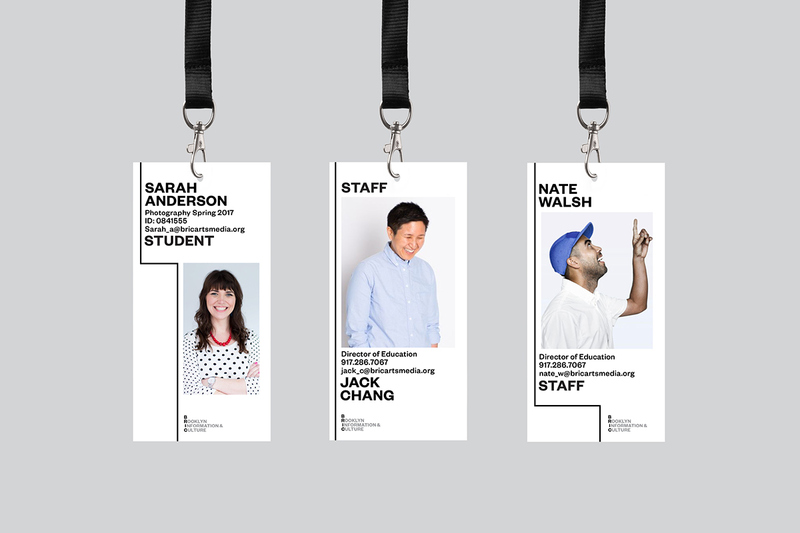 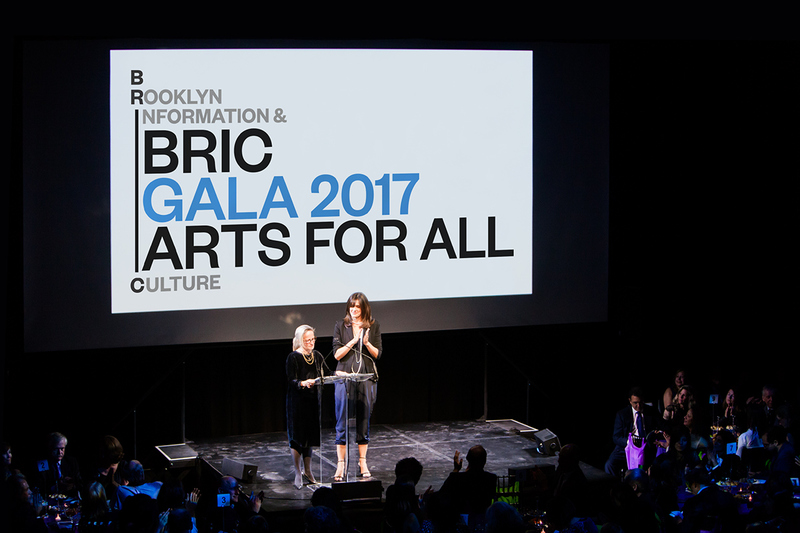 — I to represent the actual columns the BRIC building has, and to represent BRIC being the pillars of community. 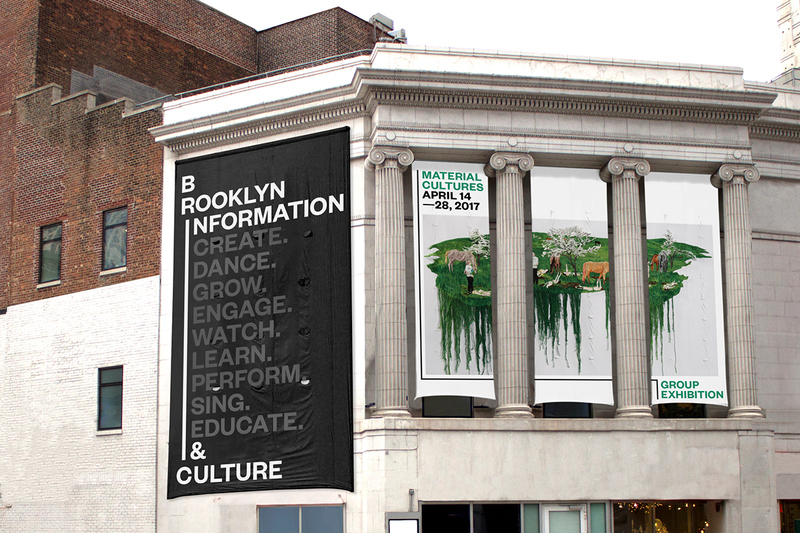 The renovation that transformed a 1813 theater into an open, flexible multi-disciplinary arts and cultural incubator allowed BRIC an open, flexible layout that adapts to accommodate its many different art exhibitions, educational programs, and cultural events. 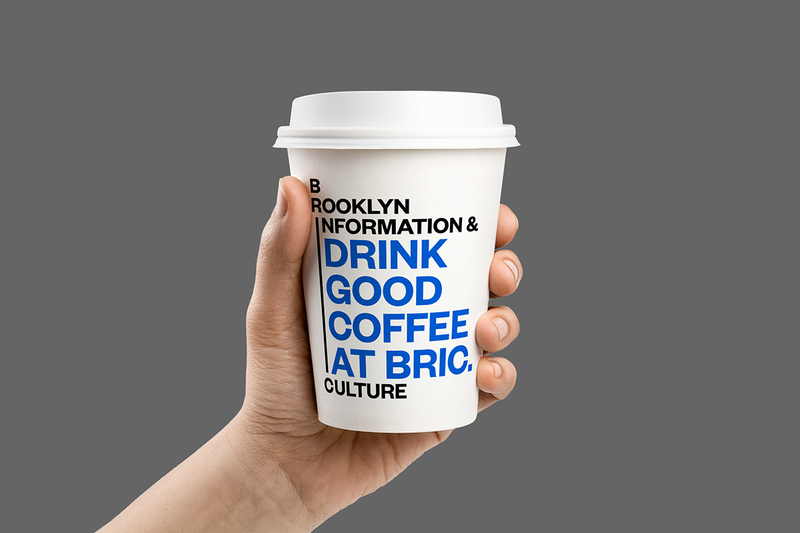 This flexibility provides room to grow, and a constant stream of creativity to the visitors of BRIC, reflecting its core philosophy of embracing the diverse and dynamic culture and subcultures of Brooklyn. 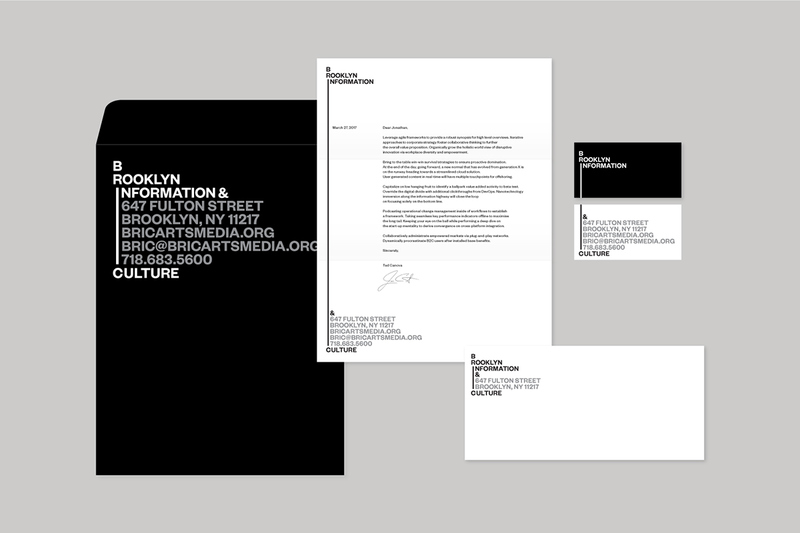 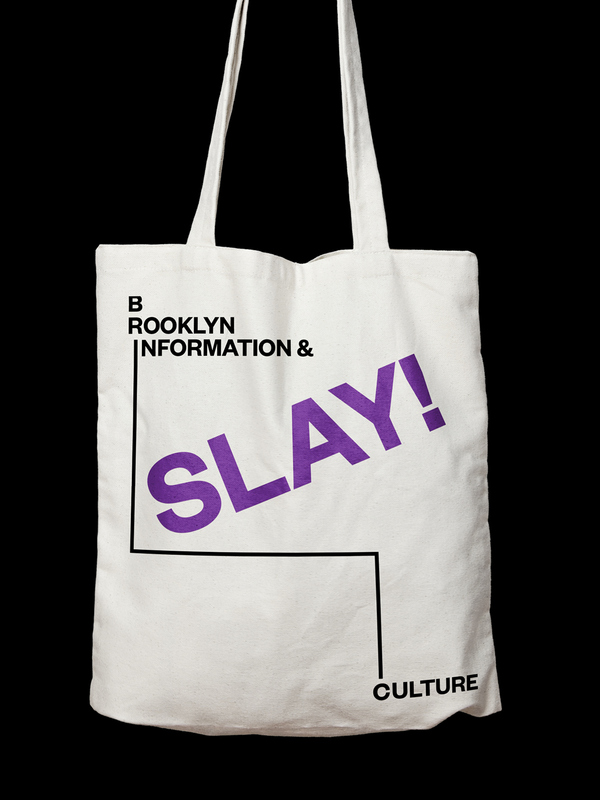 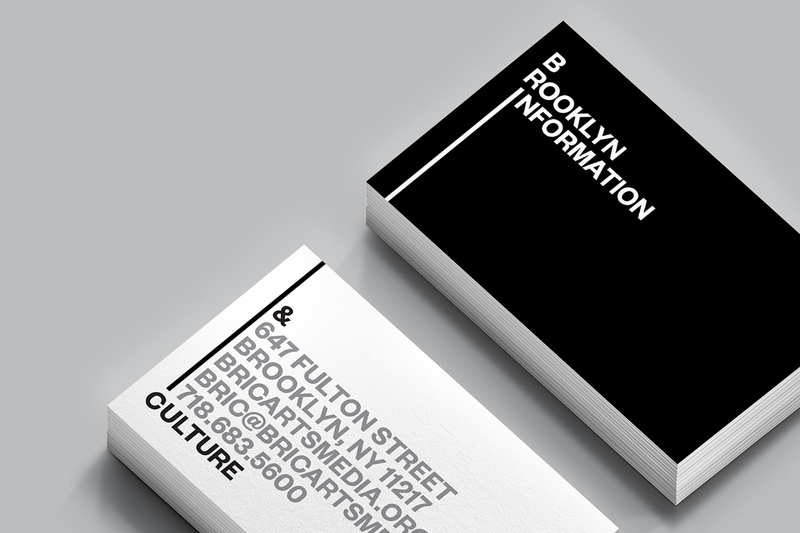 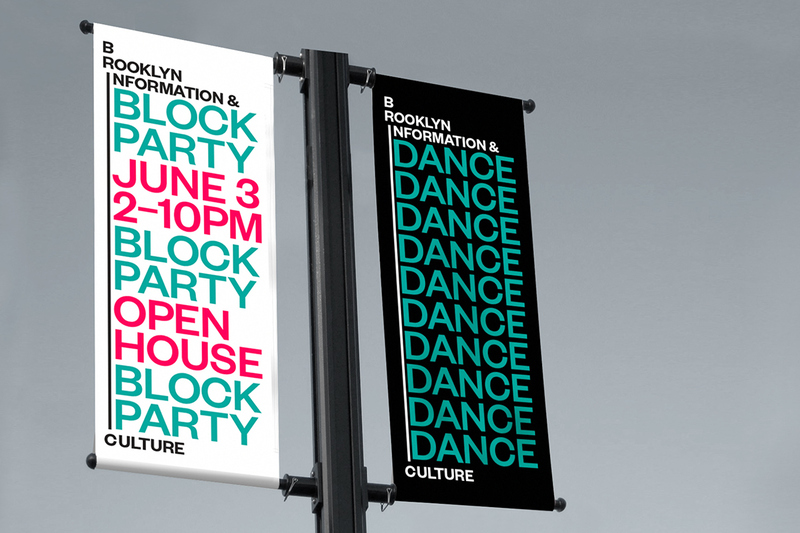 Flexible I — I as the information connecting Brooklyn and Culture — I as a person that takes actions — I to represent the actual columns the BRIC building has, and to represent BRIC being the pillars of community.